Following its world premiere at Colorado’s Bravo! 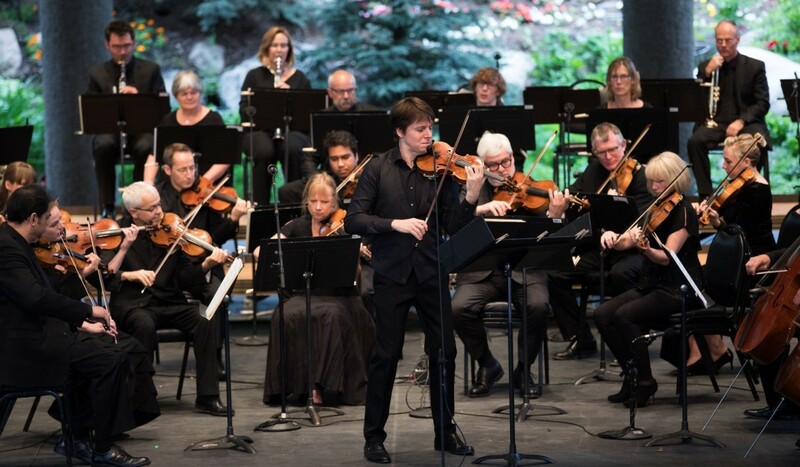 Vail Festival in 2017, Joshua Bell brings Edgar Meyer’s energetic Overture for Violin and Orchestra to the rest of the United States in this 15-date tour. The Academy’s world-famous Music Director will also star as soloist in violin concertos by Mozart and Wieniawski, and direct the orchestra’s outstanding musicians in symphonies by Beethoven and Mendelssohn.